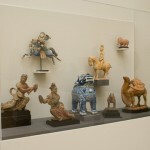 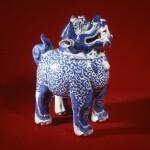 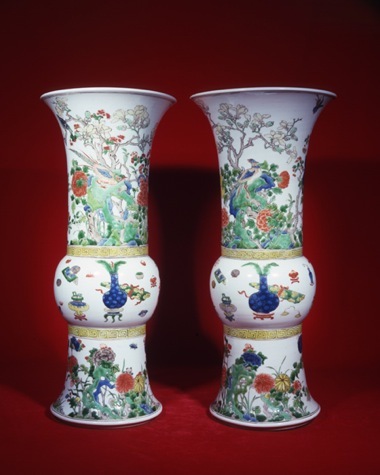 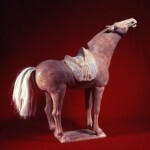 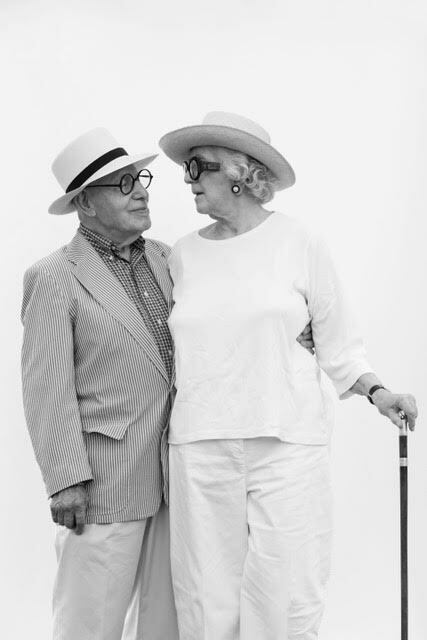 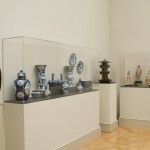 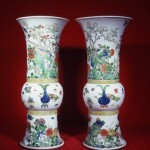 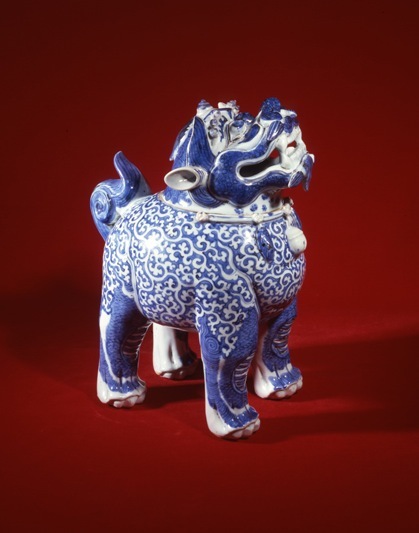 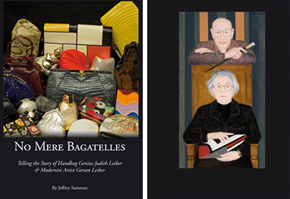 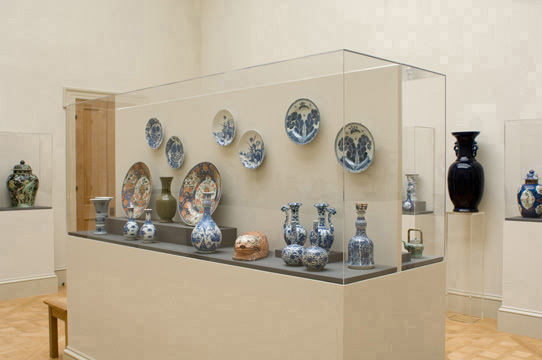 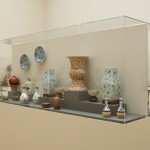 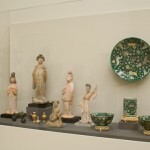 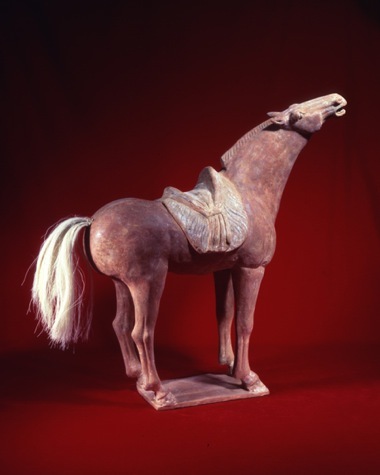 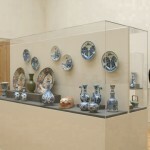 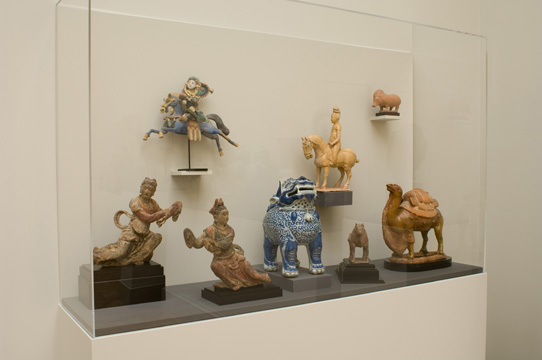 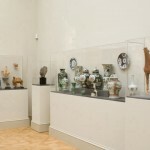 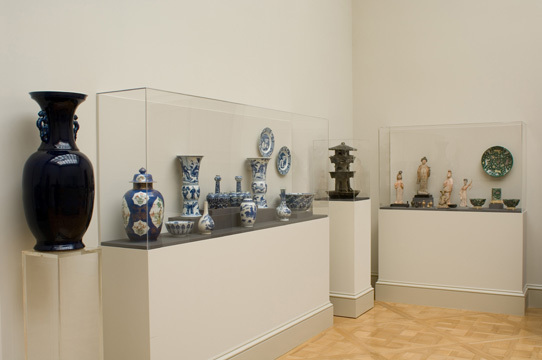 The Leiber Collection’s 2008 inaugural exhibition Antique Chinese Porcelains from Eight Dynasties (206 BCE to 1912) features approximately 140 of Judith and Gerson Leiber’s rare Chinese porcelains. 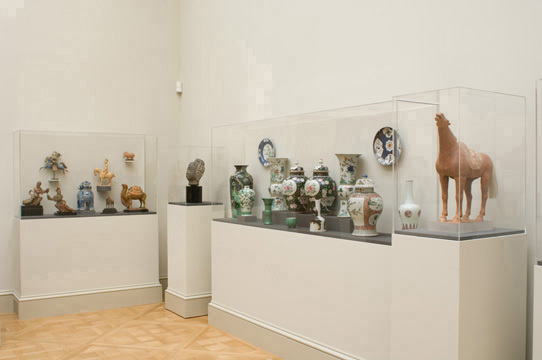 This eclectic collection contains pieces that date back thousands of years, as well as pieces that were created in the first years of the 20th Century. 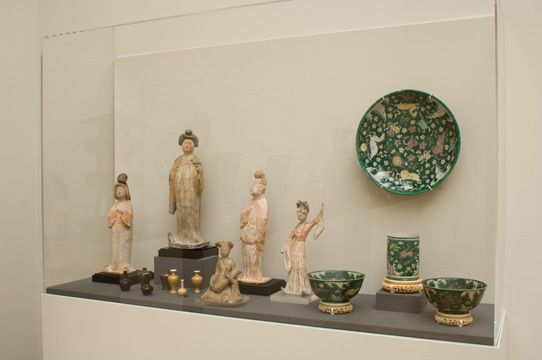 The exhibition offers vital cultural and artistic insights into China’s glorious past, demonstrating its magnificent contribution to the art and craft of porcelain pottery. 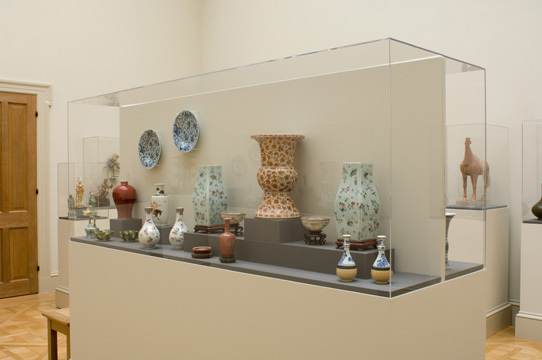 This exhibition remains on permanent display and can be viewed upon request in one of the collection’s private galleries.